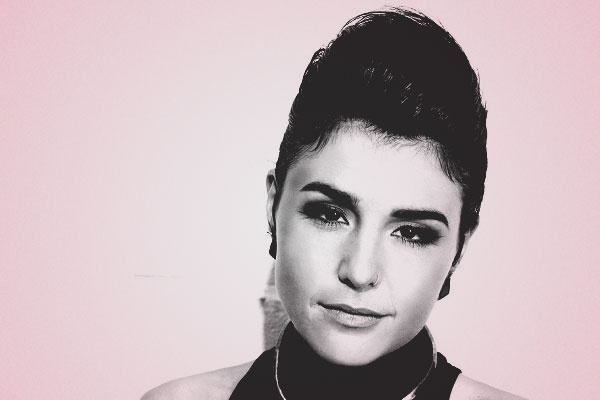 Jessie Ware‘s acclaimed debut album ‘Devotion‘ is to see a special re-release on April 15th, with the addition of four bonus tracks including two previously unheard cuts – including ‘Imagine It Was Us’, which has recently premiered on Annie Mac’s Radio 1 show. Teaming up with album collaborator Julio Bashmore, ‘Imagine It Was Us’ is a track set to spark off some smooth moves on the dance floor, mellowed by Jessie’s soft vocals. This entry was posted in Jessie Ware, New Releases, News and tagged Devotion, Gold Edition, Imagine It Was Us, Jessie Ware. Bookmark the permalink.